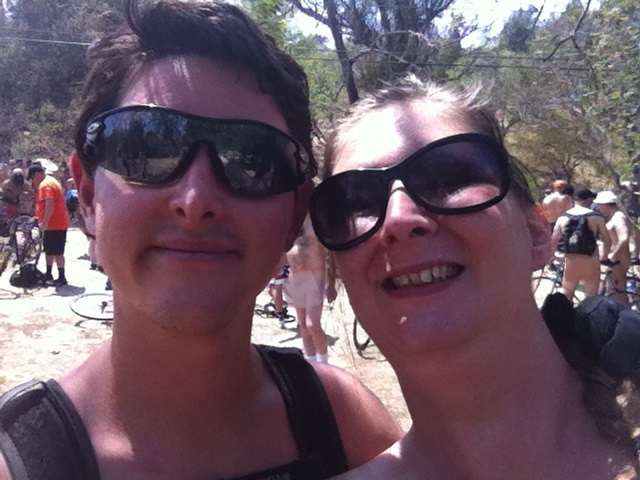 My husband and I had a great time at World Naked Bike Ride Los Angeles 2013! Check it out! This entry was posted on June 9, 2013 by Doralice in Automobile, Bicycle, Fuel, Health, Los Angeles, Materialism, Naked, Oil, Protest, WNBR and tagged WNBR, WNBRLA, World Naked Bike Ride.